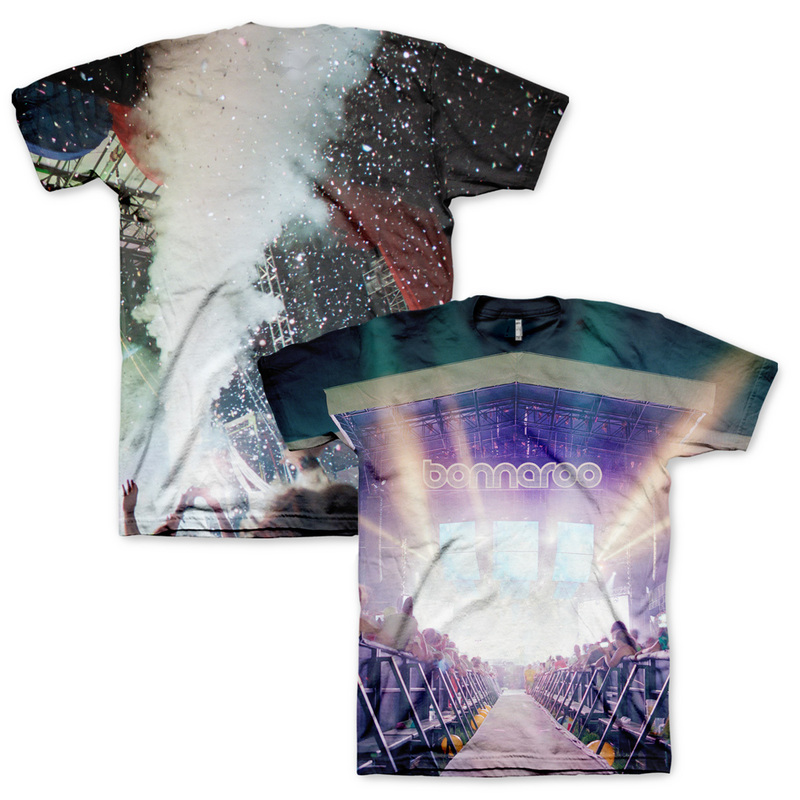 Custom sublimated Bonnaroo photo shirt. Made of 100% Polyester. Photos by Ryan Mastro.